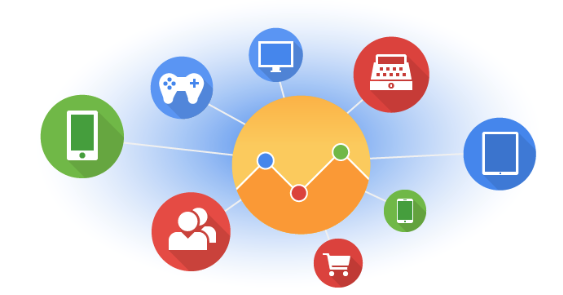 Back in October 2012, Google announced Universal Analytics as the next version of the Google Analytics tracking code, offering some major new features and functionality to all account holders. Going forward Universal Analytics is the default tracking code for new web properties. Web properties that are using the old Google Analytics tracking code will need to migrate to Universal Analytics any time soon. During this free webinar, we demonstrate the benefits of Universal Analytics, providing a step-by-step guide on changes you will need to implement to upgrade from the old Google Analytics tracking code to the new Universal Analytics. Universal Analytics implementation is covered in both our google analytics and advanced google analytics courses delivered by Remco Van Der Beek.